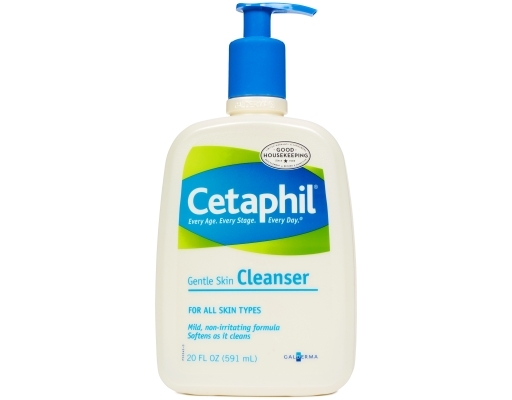 This gentle, soap-free cleanser was originally formulated for dermatologists, specifically for everyday cleansing of even the most sensitive skin. 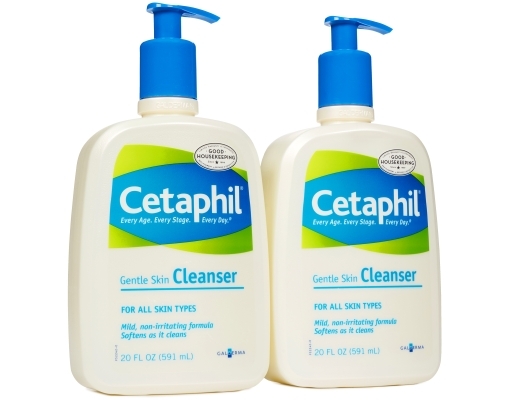 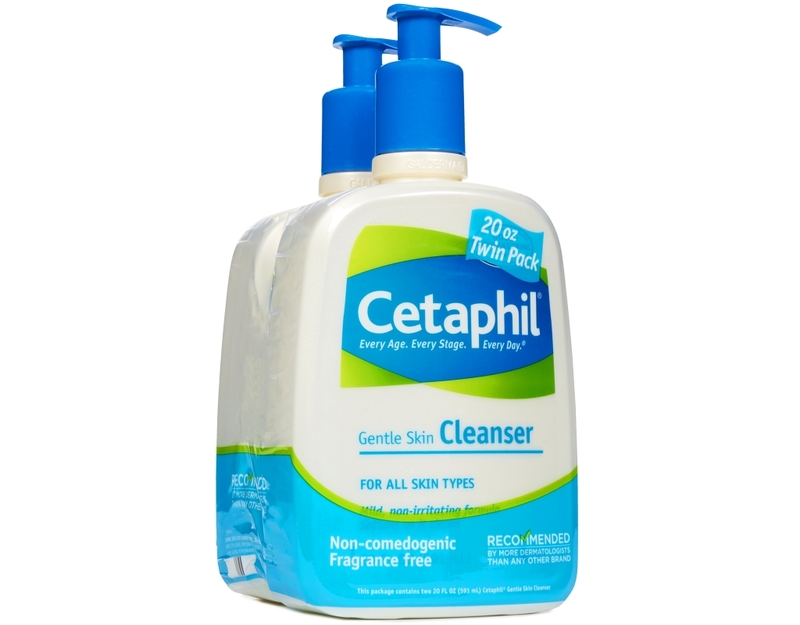 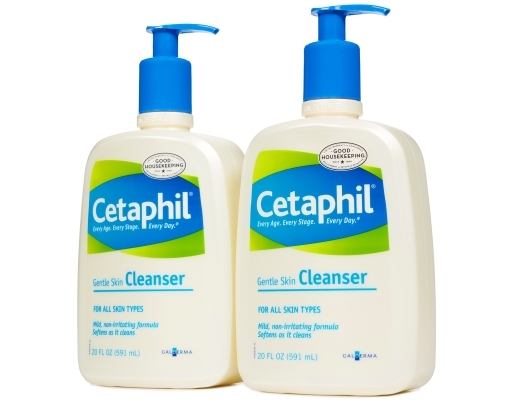 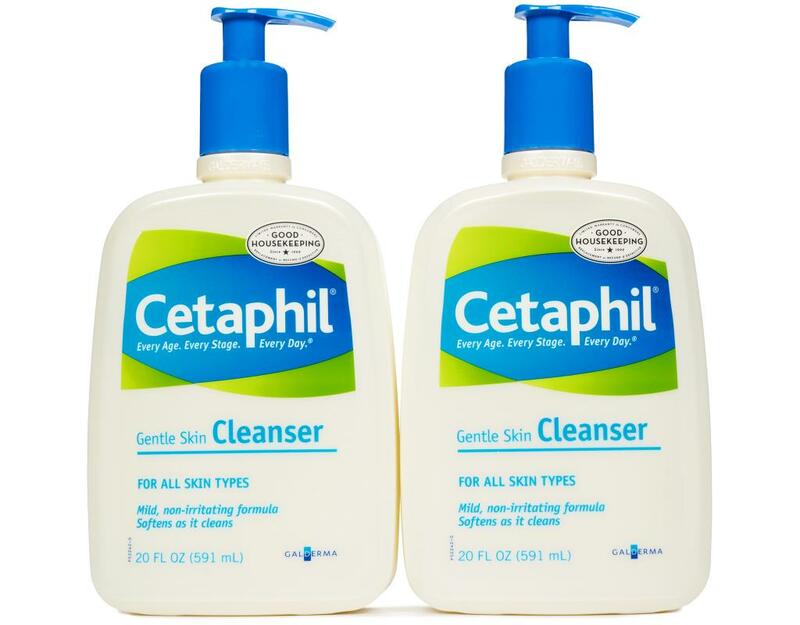 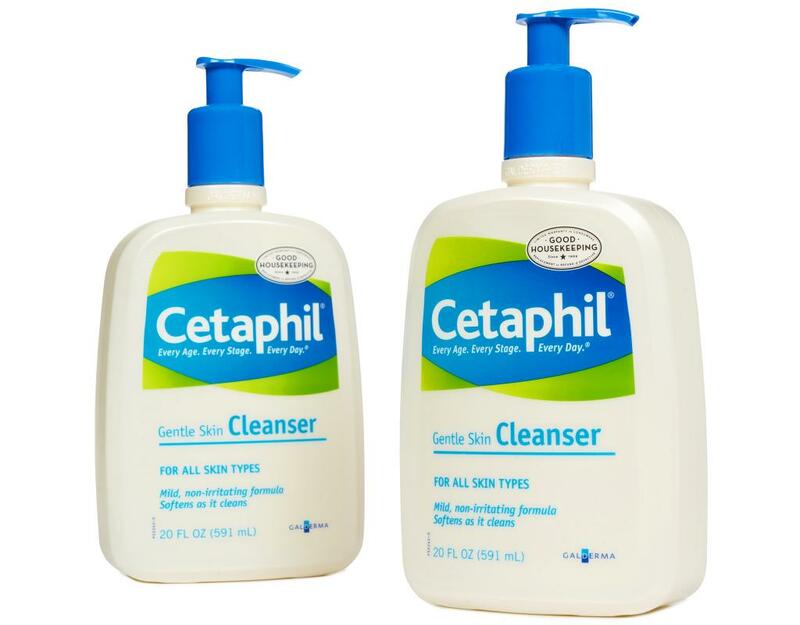 Cetaphil Gentle Skin Cleanser is a mild, non-irritating formulation that soothes skin as it cleans. 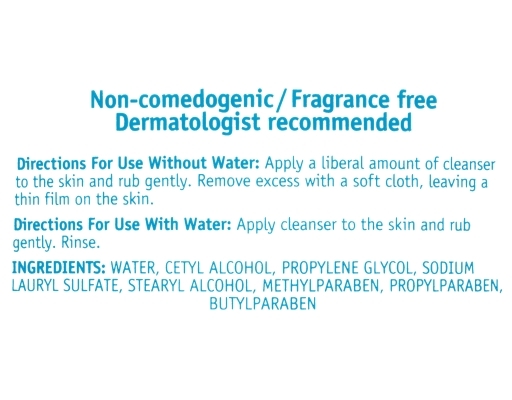 In fact, it's gentle enough for a baby's delicate skin. Designed specifically to work for all skin types, it is a simple, yet highly effective way to care for your skin. Non-comedogenic, fragrance-free and mild enough to cleanse a baby's delicate skin. 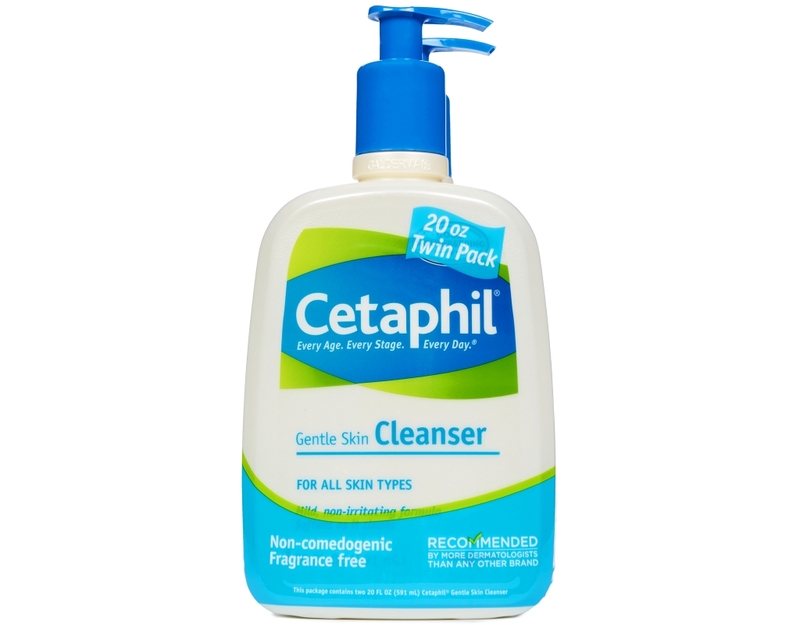 • Experience the best-selling, fan favorite Cetaphil Gentle Skin Cleanser. It cleanses without stripping skin and is great for special skin needs. 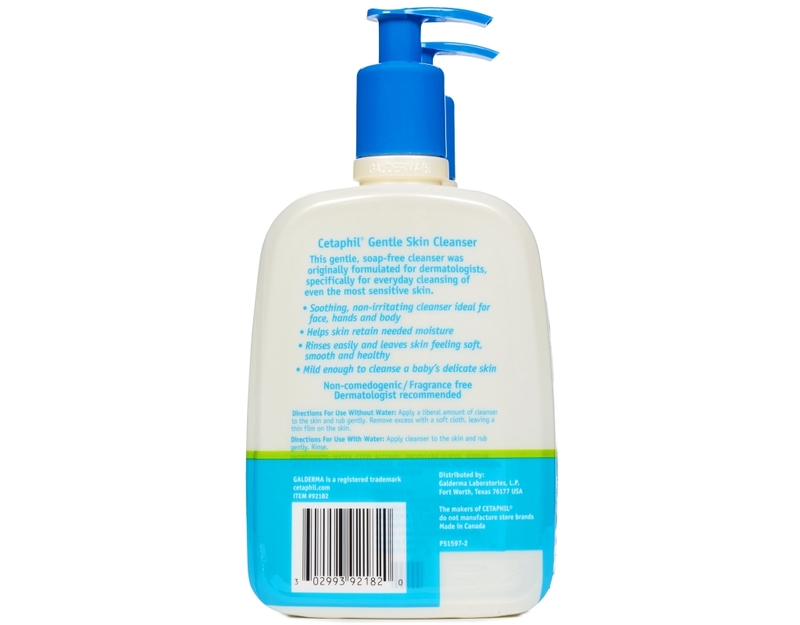 • As gentle as it gets — soothes and cleanses, leaving skin smooth and soft. 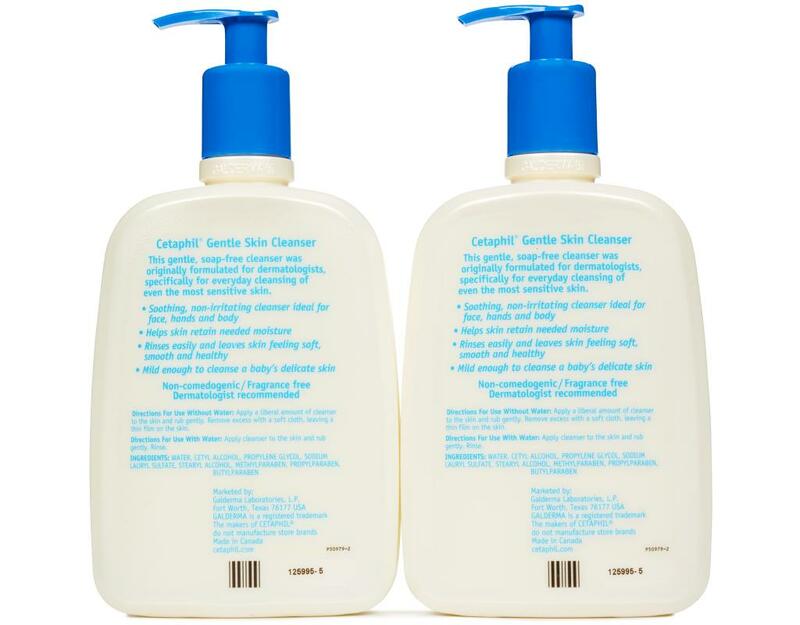 Non-irritating cleanser ideal for face, hands and body. • Moisturizes without leaving residue that can clog pores. 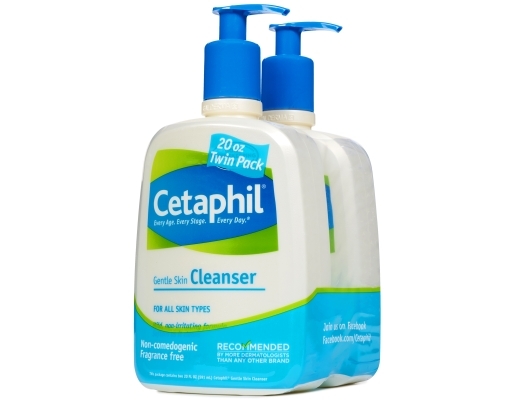 Helps skin retain needed moisture. 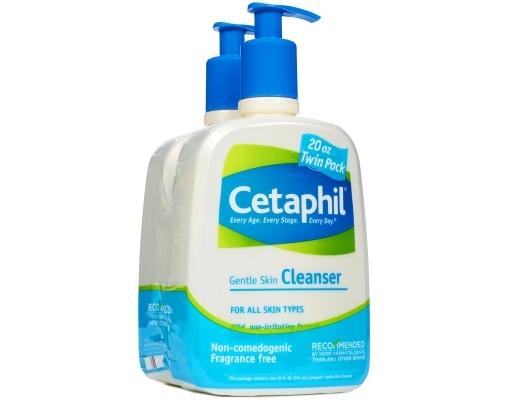 • Good for special skin needs including those of rosacea-prone skin. Rinses easily and leaves skin feeling soft, smooth and healthy.